Are you looking for a new type of signage to greet customers as they walk by your building or office entrance? Maybe you need a dimensional piece in your lobby or reception area to add a new “hello” to your greeting. Or perhaps you’re getting ready for an upcoming trade show and feel like your display doesn’t seem completely rounded out. If any of this sounds like you, you might be in search of retractable banner stands. 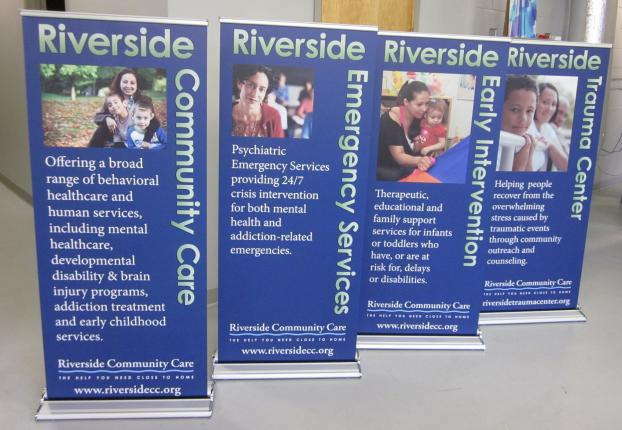 Custom retractable banners are easy and convenient signage pieces that you can retract and fold up when you’re done and transport to another location. They’re also durable banners that can stand tall and strong in outdoor elements as well as in crowded conference rooms. SpeedPro Imaging of Greater Atlanta is ready to brighten up your work area with some new retractable banners for businesses. If you’re located within Fulton, Dekalb, Gwinnett or Cobb counties surrounding the Atlanta metro area, we’ve got the tools for you. Stop by today to see how your office can get a new look with just one feature. Retractable banner stands with the right color and vibrancy can make any passing person stop for a closer look. 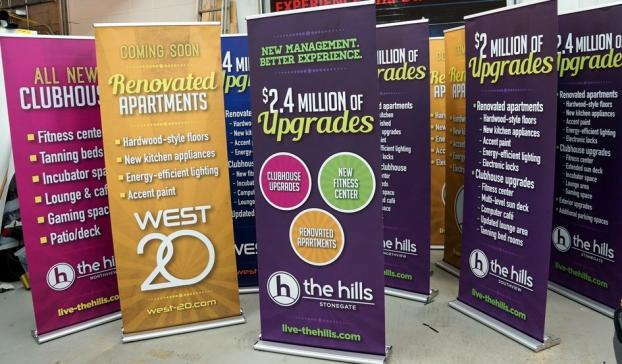 Like many other products at SpeedPro, our durable retractable banners are made out of vinyl material. Paired with compact, sturdy frames of differing materials, your banner will be built to last for multiple appearances, over and over again. The frame and banner fold down comfortably to fit into a carrying bag, making any necessary transportation of your piece easy and stress-free. With the combination of vinyl and our fade-resistant inks, your banner will stay vivid for a considerable length of time. This mix allows you to feel at ease knowing your brand will be on full display without excess maintenance needed from you. 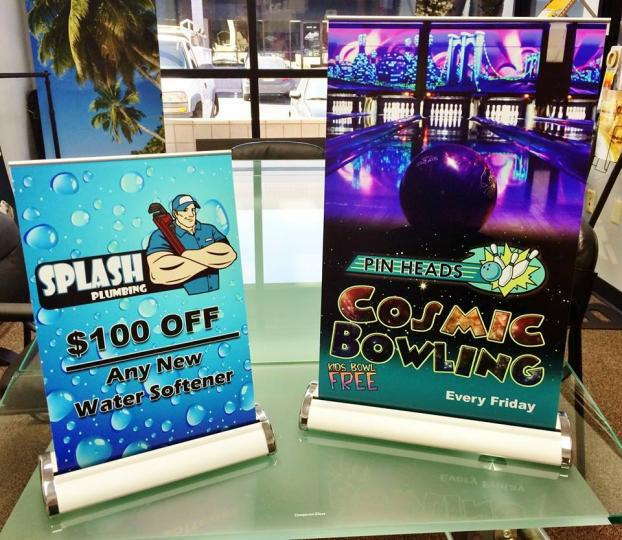 Keep your banner set at eye-level to grab the most attention and allow your design to be on full display with maximum visibility. 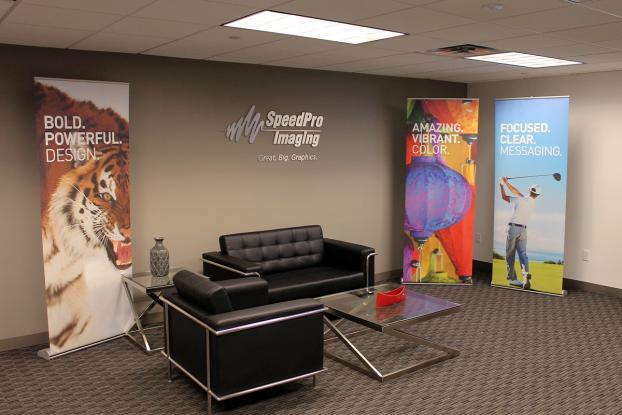 At SpeedPro Imaging of Greater Atlanta, you can customize more than just the banner itself. We offer a range of packages for completing the frame structure of your banner stand, adjustable to fit your needs and specifications. Whether you’re looking for the extra support of metal or the convenience of a tabletop stand, you’ll find everything you require at our studio. Whether you’re looking for a retractable banner to welcome guests inside or to display your brand in full view, give our studio a call. We’ll set you up with a consultation to discuss your business needs. Once we have a design in mind, we’ll work quickly so that you can start earning extra business right away.